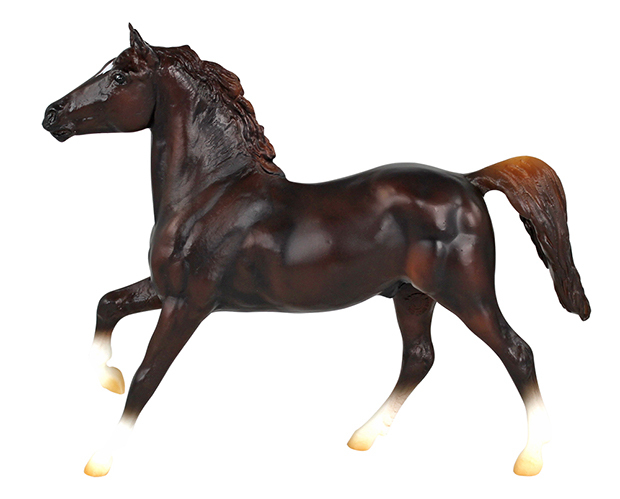 Breyer's #924 Liver Chestnut Sport Horse is made in Breyer's Black Beauty mold. 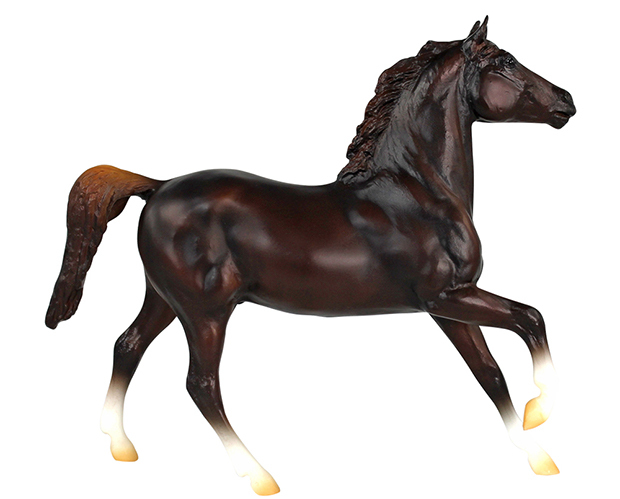 The Black Beauty mold was introduced in 1980 and is named for the equine star of Anna Sewell's classic novel Black Beauty, the Autobiography of a Horse. The mold has the round "Breyer Molding Co." mold stamp, with later models having the "B" stamp as well. 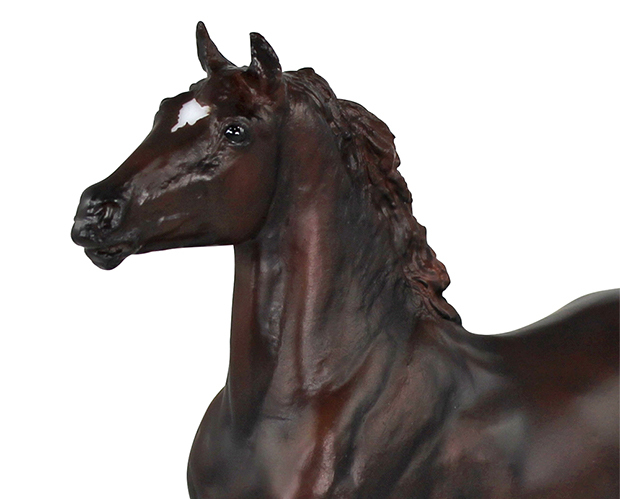 Black Beauty was sculpted by Chris Hess and is Breyer mold #3040BB. This lovely 6" articulated oll comes dressed to impress in her English riding apparel.